Jen and Demetri said their vows at Good Shepard Church in Tequesta, Florida. 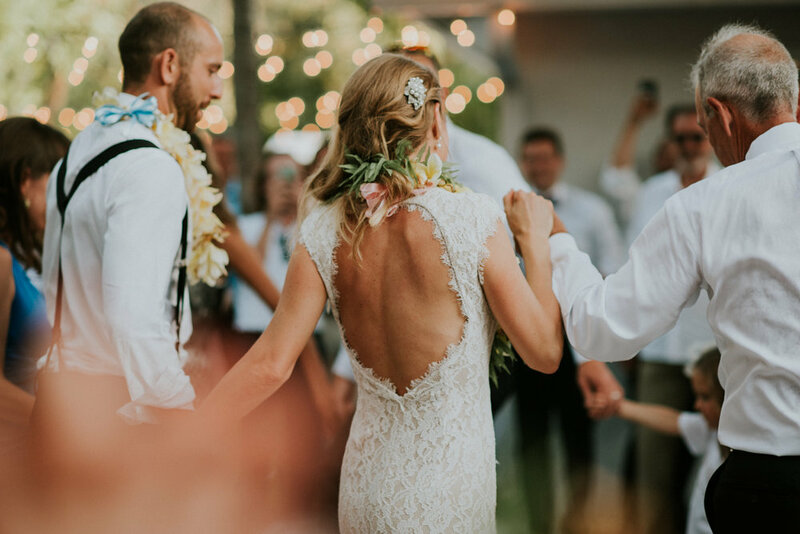 This spring wedding was blossoming in love as they celebrated with their dearest friends and family in a botanical backyard. Their love was sweet like pineapples and bright like sunflowers. We really enjoyed being apart of your forever.